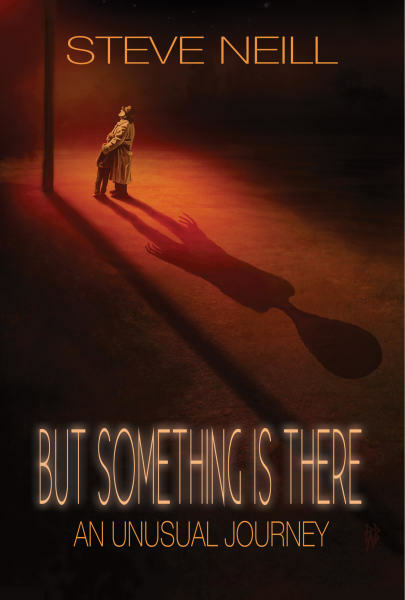 Many of you know about our TV series, “But Something is There.” We at SNG Studios produced an hour long pilot for the series. It is based on my real life encounters with the unknown. Whitley Strieber coined the term “the Visitors” for lack of a better description of a non-human intelligence that millions of people are interacting with and have been for a very long time. In this book I tell my story from my first memories to the present, where the journey still continues. It is honest and told as it happened. At age 65 I still don’t know why this has been happening or who the visitors are. However, I do have an idea as I express in conclusion in the book. The book is available from Amazon. Click on the book cover image to order yours today.